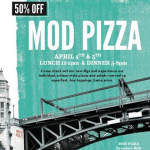 The Inland Empire’s newest MOD Pizza has opened. It’s the first of several eateries set to open in Upland’s Sycamore Hills Plaza. The pizzeria is celebrating its soft opening with half-price pizzas and salads from noon to 2 p.m. and from 5 to 8 p.m. today (April 5). It's not until March….but it's never too early to get it on your calendar. 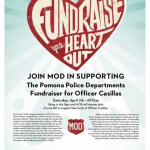 March 5th…..The Old Spaghetti Factory in Redlands. If you dine at the Redlands Old Spaghetti Factory, 1635 Industrial Park Ave., you can do some good while you slurp your pasta. The Inland Empire’s newest MOD Pizza is opening Friday (March 2) in the Day Creek Marketplace — 12270 Base Line, Suite 150, Rancho Cucamonga. Prior to the grand opening, however, the location is hosting special Bridge Day training events from noon to 2 p.m. and 5 to 7 p.m. today (February 28), and Thursday (March 1). Our friends at VC Gourmet in Highland are having a buy-one-get-one half off special on brunch items this month (January 2018), but it’s only good on Saturdays, when the restaurant offers brunch from 10 a.m. to 3 p.m.
Lucky for us, there’s a Saturday every week this month. 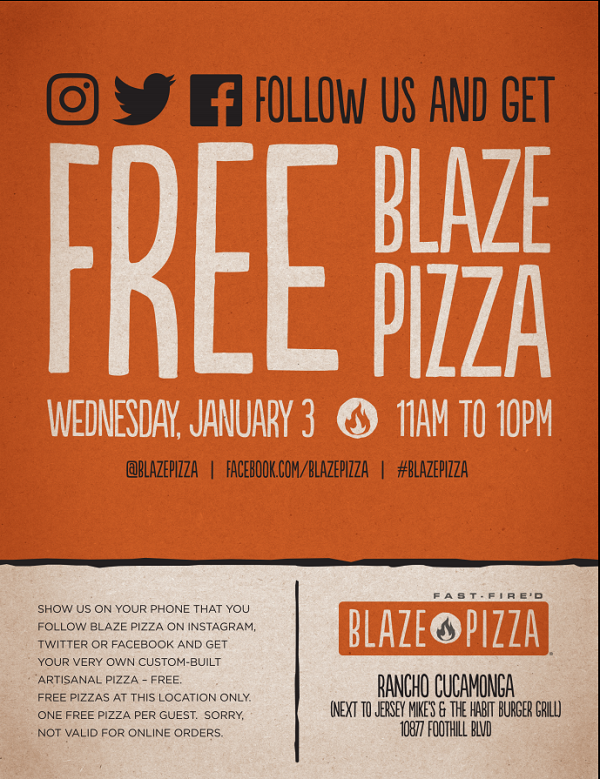 Blaze Pizza continues its expansion into the Inland Empire, with its newest location opening in Rancho Cucamonga Thursday (December 28). The location will be hosting a grand opening celebration from 11 a.m. to 10 p.m. Wednesday (January 3). 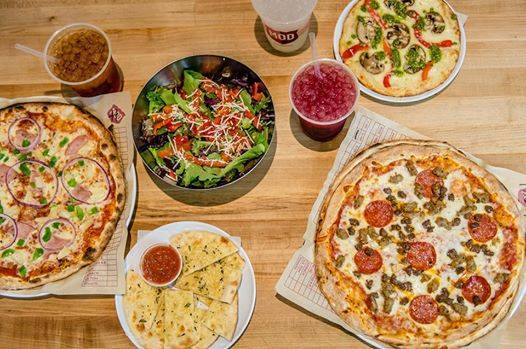 MOD Pizza is celebrating the grand opening its first Rancho Cucamonga location from noon to 11 p.m. Friday (September 8).